E-commerce websites | Be the best! The Natural Linen Cupboard is an international company selling Merino Wool products, 'on-line'. We were invited to repair the existing site UX and SEO. The website now being, number one in all Internet searches. 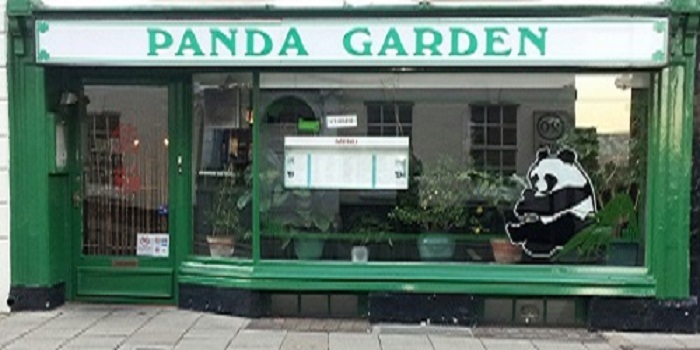 Panda Garden is an independent Chinese Restaurant and Takeaway. The digital profile promotes an interactive menu and booking system. The website is first in all Internet searches. 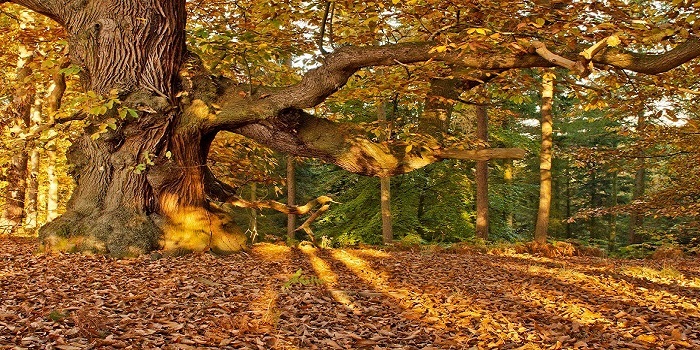 George and Dani Clarke are professional photographers with over 40 years of experience. They requested a high functioning website that would allow high pixelated photographs and selling on-line. The website is on the first page of an Internet search. Congratulations, you are visitor 6133 to this page! !